"My team and I are ever the Oxford scholars. That means we never stop scrutinising and finessing our Oxford shirts to make them the very best in their field. This season we’ve tweaked the special wash we give them at the end, so they arrive feeling lovelier than ever. Wear yours with a softly constructed blazer for a top-of-class look with an academia slant." 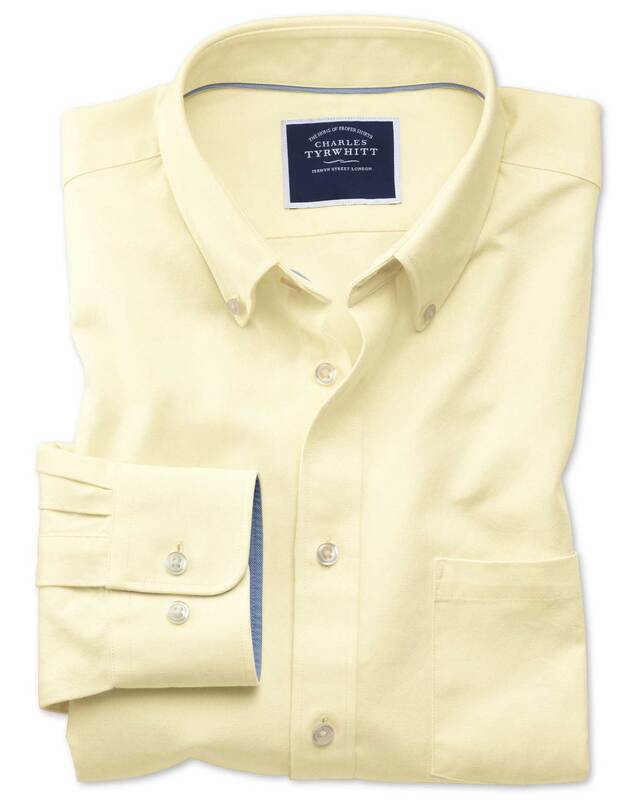 "A timeless, wonderfully soft Oxford shirt – heavyweight and perfect for any off-duty occasion."